This item is no longer available. Please see the Flexible AED Wall Sign for Resale. 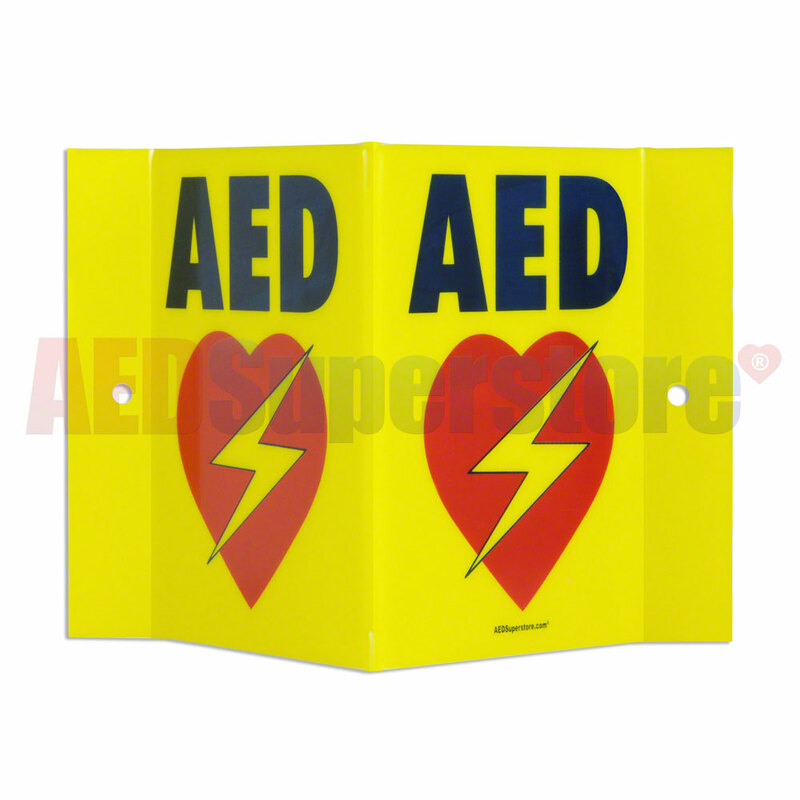 AED Wall Sign "V" Shape 6" x 8.75" x 3.75" (6" x 5" Face).